Are you seeking a quick to prepare yet healthy food that involves minimum efforts? Well, then my friends, this is a perfect dish to comfort you on a lazy day. Just gather some kitchen essentials and follow the instruction to be plating this delight within 40 minutes, from start to finish! Preheat the oven to 200 degrees C and grease an oven safe casserole with olive oil. 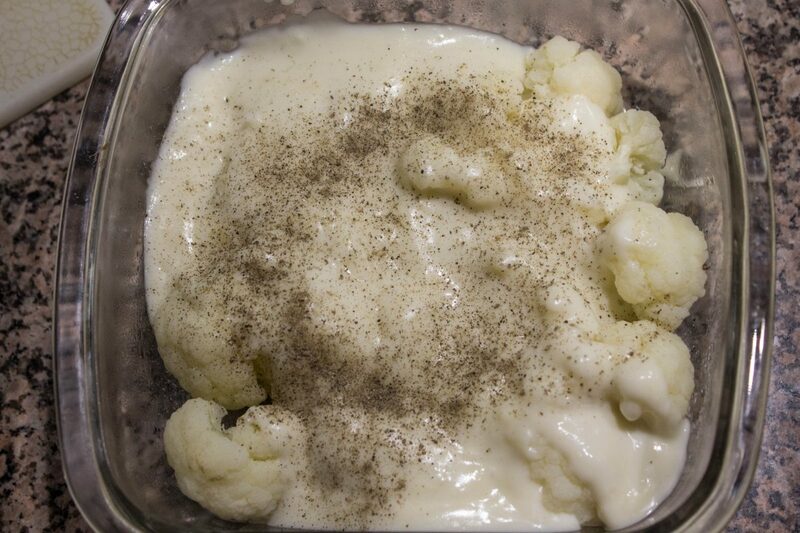 Add the wash and cleaned cauliflower florets in a microwave safe dish. Add about ¼ cup water to the dish and cover it with a microwave safe lid. 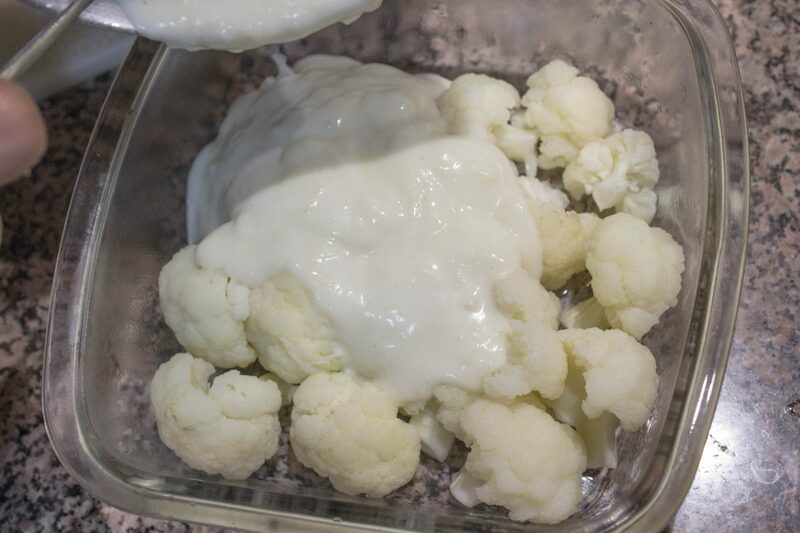 Cook the cauliflower in microwave for 10 minutes or until it is cooked but still firm in texture. 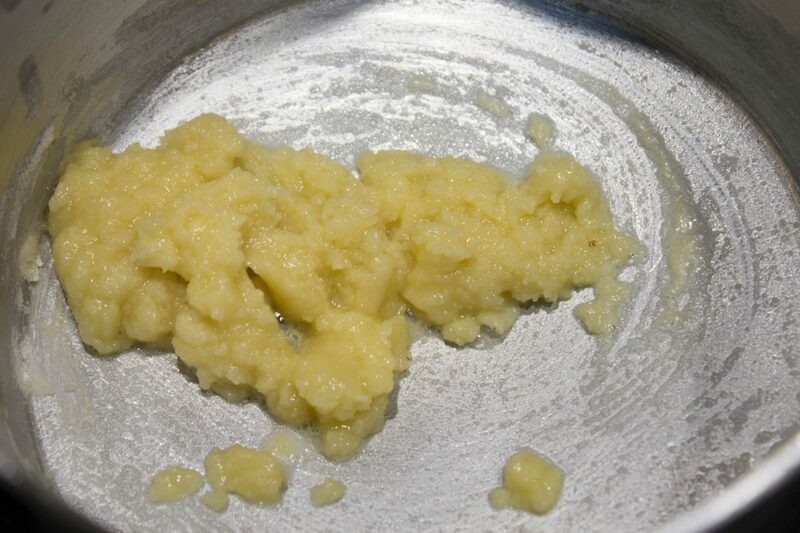 Meanwhile, Melt the butter in a pan and add the flour to it. Stir it for a minute on low to medium flame, while making sure that the flour does not turn brown. Remove the pan from heat and gradually add milk to the butter and flour mixture, while stirring the ingredients vigorously. 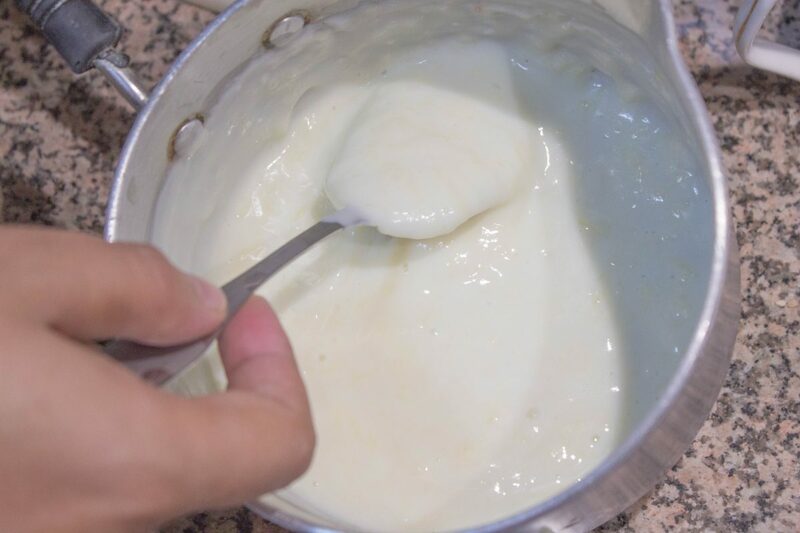 Use up all the milk and keep on stirring the ingredients until no lumps are formed and a thin syrupy consistency is achieved. Place the pan back to heat at low temperature and cook the sauce until it is slightly thick in consistency and no lumps are formed. Remove the sauce from heat and add the shredded cheese to it. Stir everything until smooth and well blended. 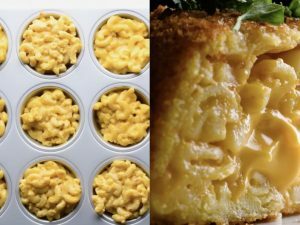 Transfer the microwaved cauliflower to the greased baking dish and pour the cheese sauce over it. 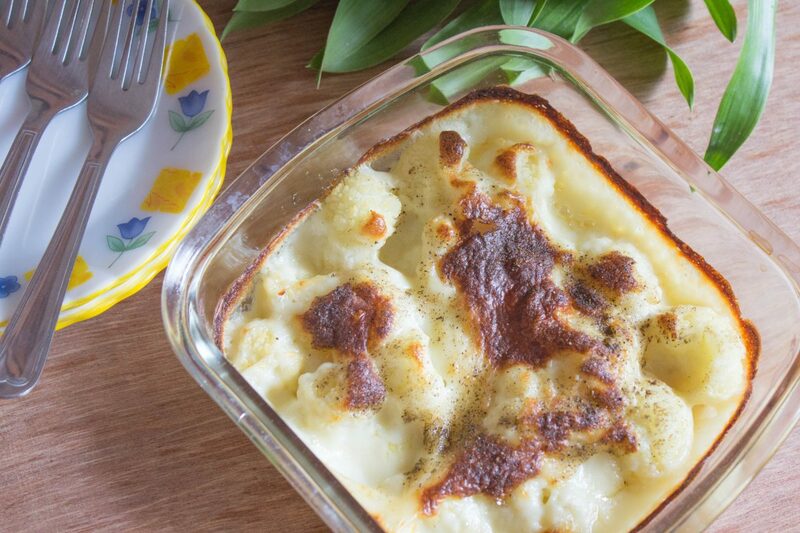 Sprinkle everything with black pepper powder on top and bake the cauliflower for 20 to 25 minutes or until the cheese turns brown on top. Serve hot with buttered toast and enjoy! Alternatively, you may also use a conventional steamer to steam the cauliflower florets. Make sure there are no lumps present in the sauce. 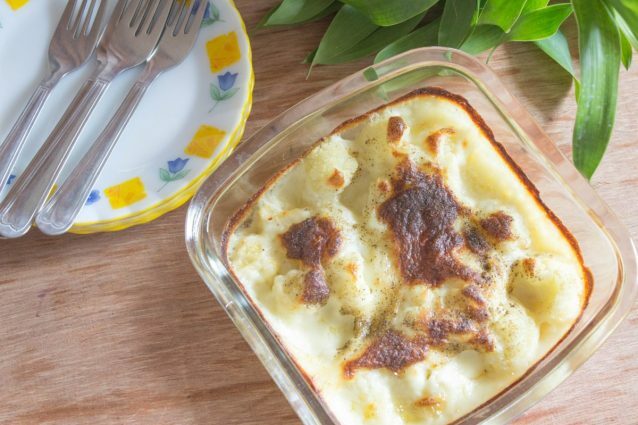 You may cook or bake the casserole for 5 to 10 minutes more if you like to have a lovely cheesy crust on top.